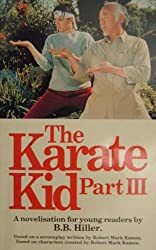 The Karate Kid Part III was written by B.B. HILLER. The Karate Kid Part III was published by Scholastic, Inc.